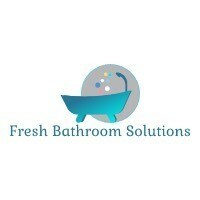 Fresh Bathroom Solutions - Bathrooms based in Wickford, Essex. I've been in the building trade for 24 years. As well as being my own boss, I have done 8 years doing domestic insurance building contracts and 5 years on decent home schemes regenerating kitchens and bathrooms for housing associations. I have built up an excellent reputation over the years through satisfying many customers. I am very passionate about my work and I always aim to deliver high quality standards.